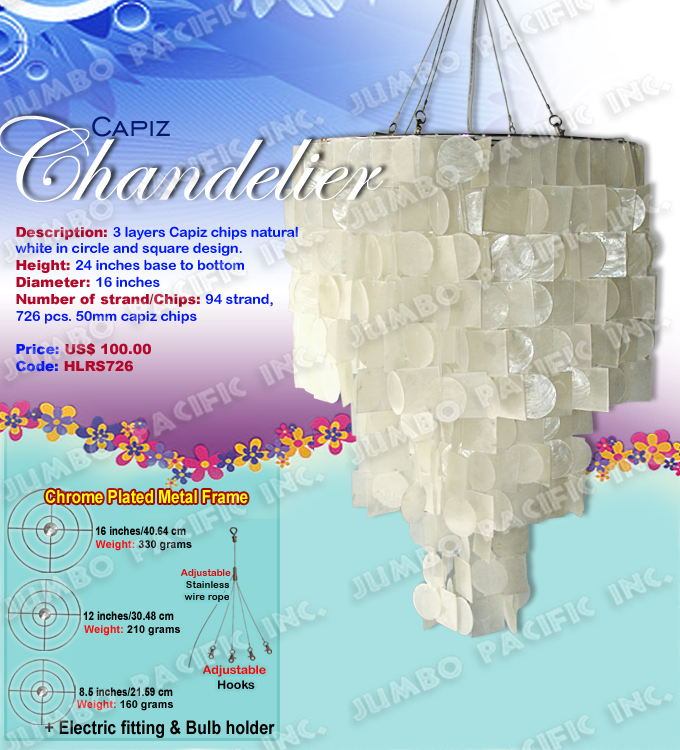 Capiz shell wall panels are made of raw capiz shells used in homes, hotels, resorts, condominiums, residences or architectural buildings. 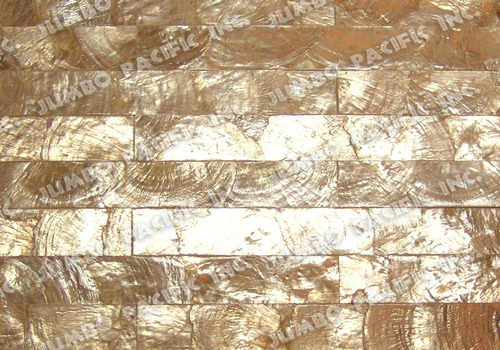 This wall panels are available in different kinds of sea shells too, such as mother of pearls, blacklip, brownlip, abaloneshell and paua shells handcrafted by our artisans for export quality. 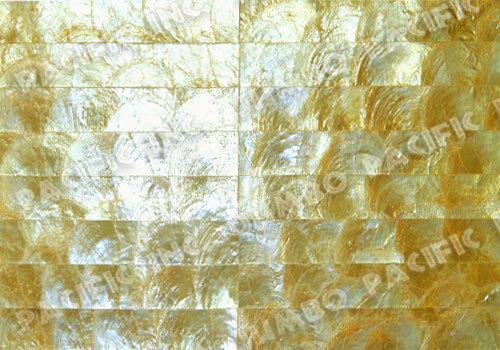 This wall panels will surely turn your walls from a normal one to a stunning wall design. 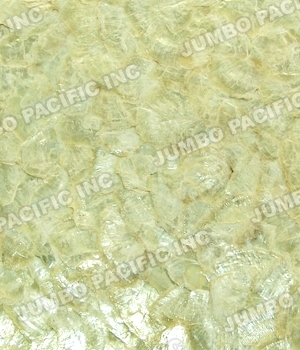 We also manufacture shell tiles that are made of different kind of shells. 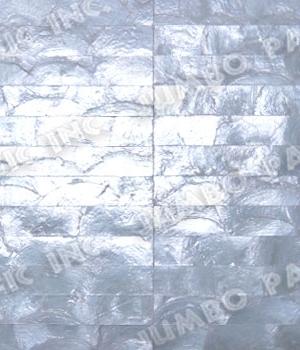 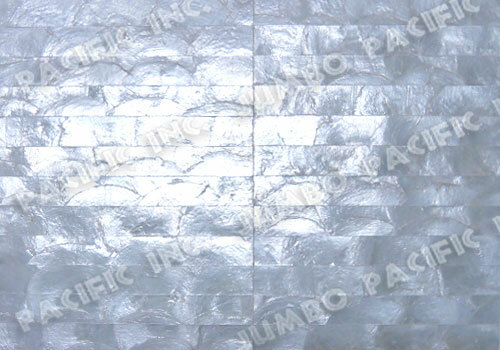 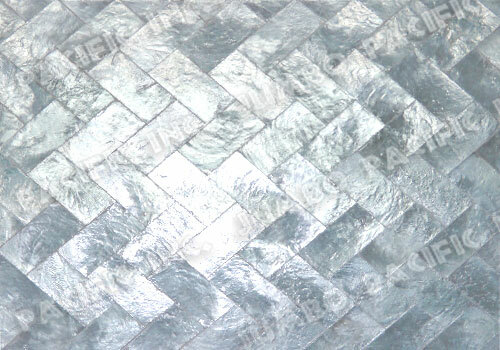 We have wide selection of designs for our wall panels and shell tiles. 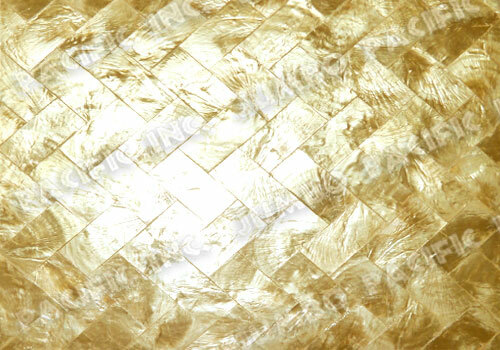 Capiz Shell Panel Gold in chevron vertical design. 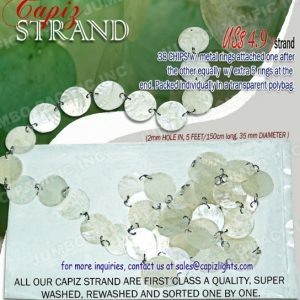 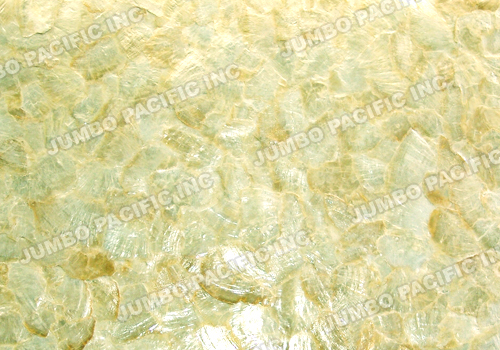 Natural Capiz Yellow Half Moon Scallop Design. 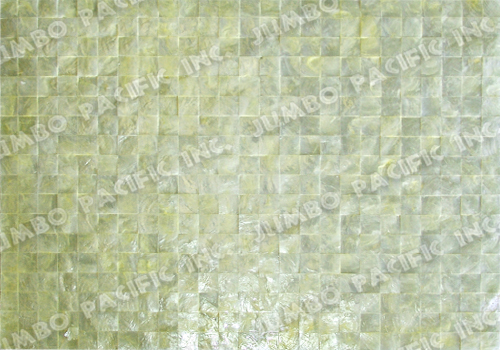 Natural Yellow Capiz Panel 1x1 inch square blocking design. 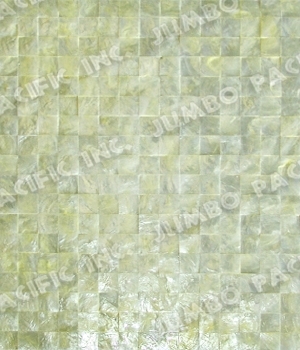 Natural Yellow Capiz Panel 1x8 inch Rectangle Blocking Design. 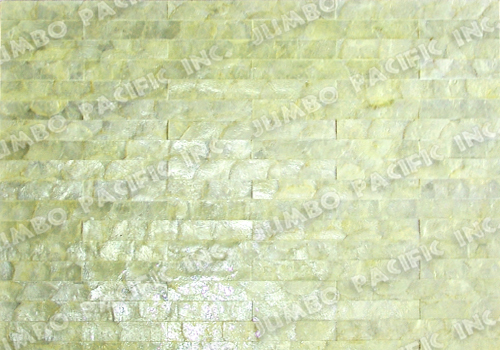 Natural White Capiz Panels in Flakes Design. 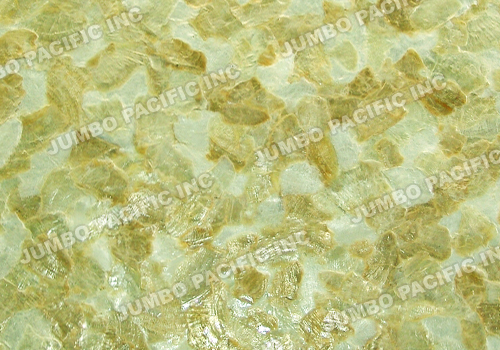 Yellowish Capiz Panels in Flakes Design. 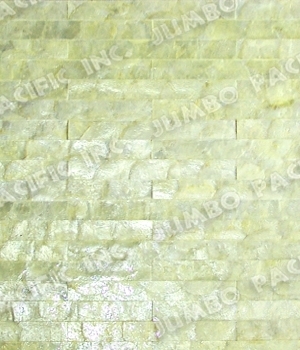 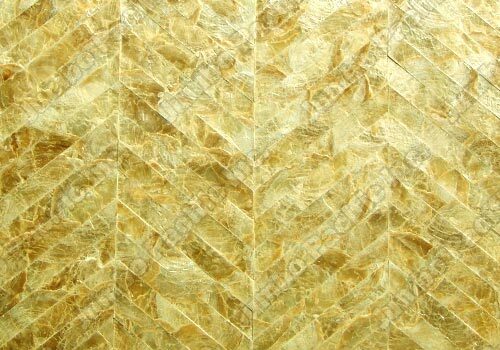 Gold Capiz Tile Panels in Flakes design for walling interior decoration purposes. 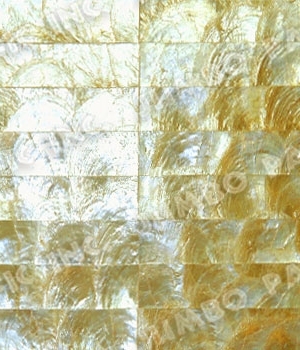 Natural White & Gold Capiz Panels in Flakes Design. 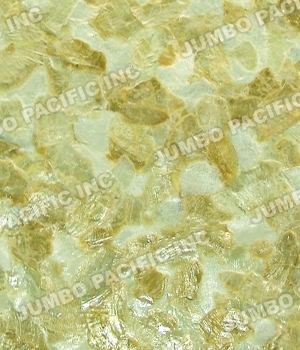 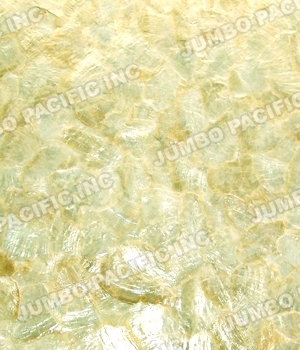 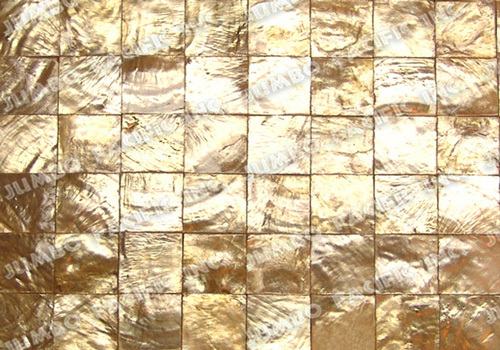 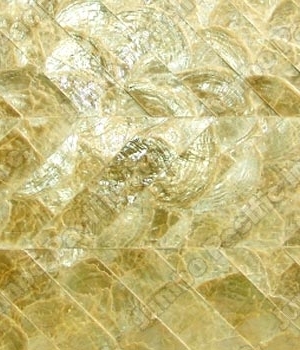 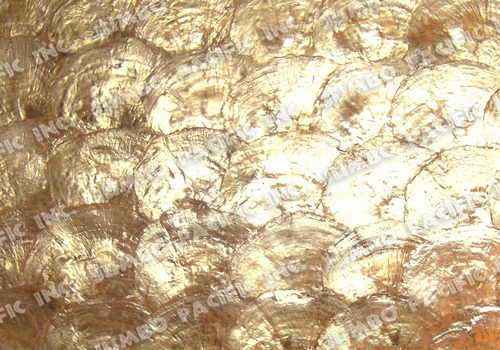 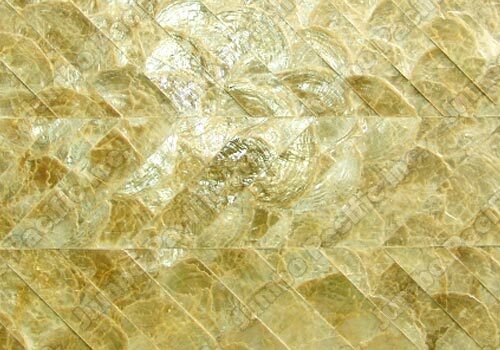 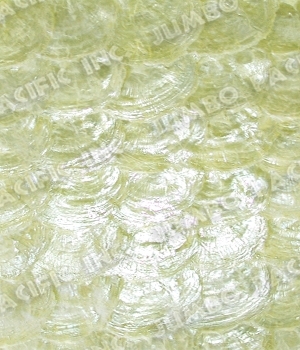 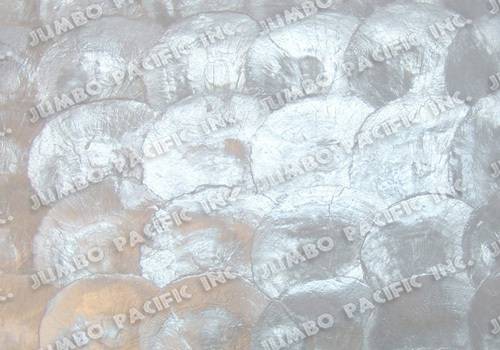 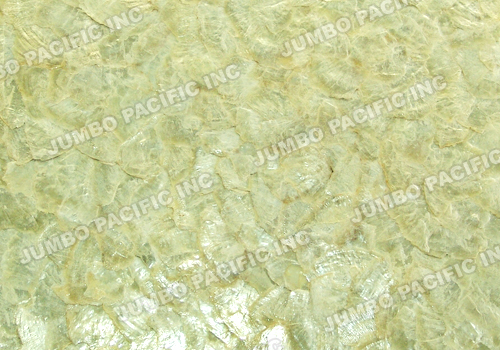 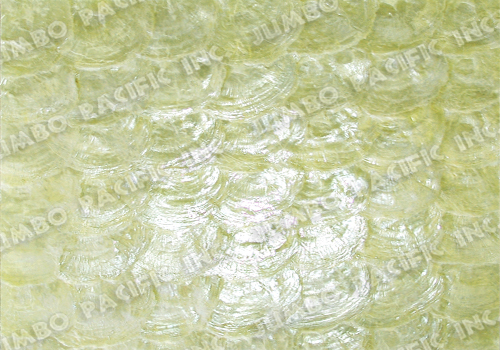 Natural Gold Capiz Panel in 1x8 inch halfmoon rectangle blocking design. 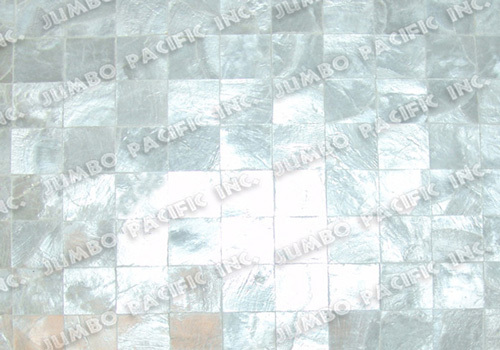 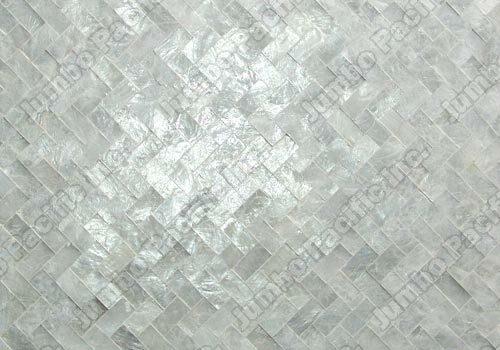 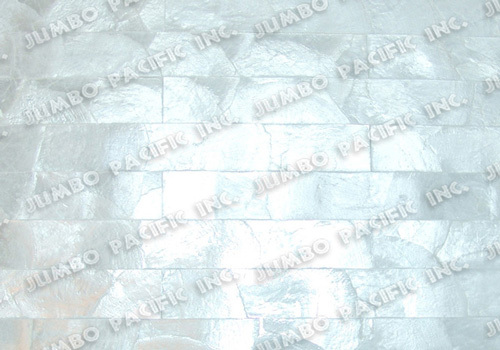 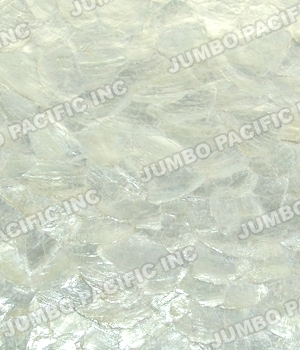 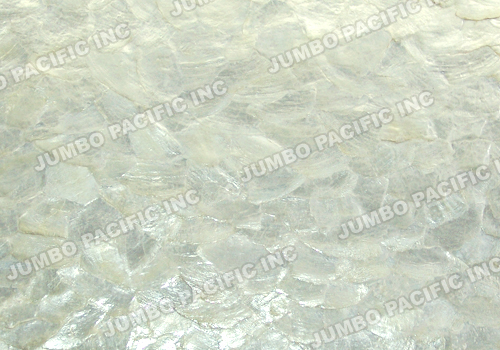 Natural White Capiz Panel in 1x8 inch halfmoon rectangle blocking design.